Pledge to be Water Smart, Today, don’t Delay! 1. 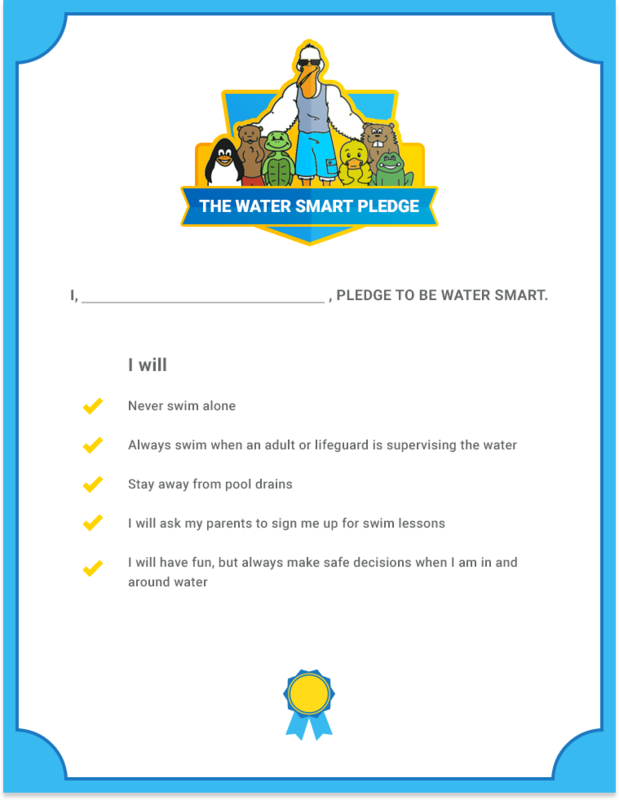 Download the Adult Water Smart Pledge below. 2. Fill in your name, save & print. 3. Display it in a place where you can see it often (e.g., kitchen, office, family room). 4. 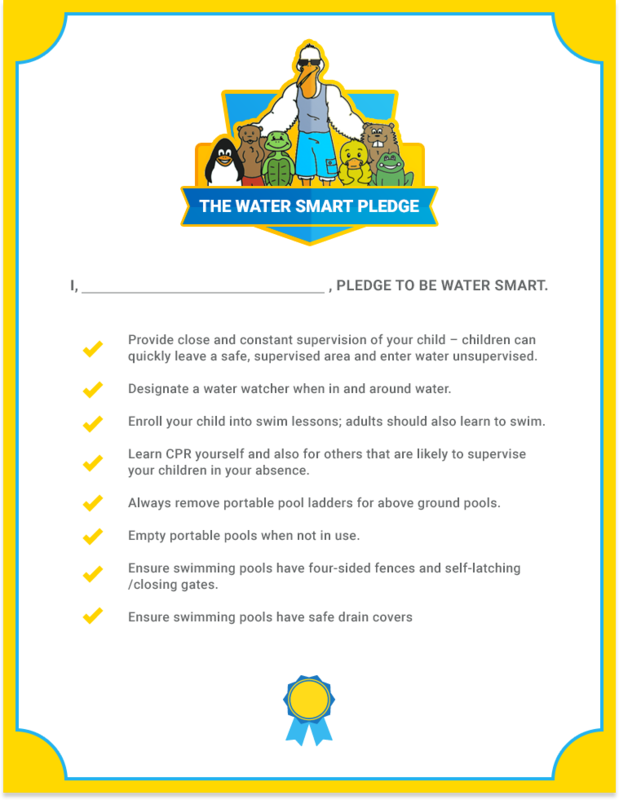 Talk to your child and help him or her understand and take the Child Water Smart Pledge.